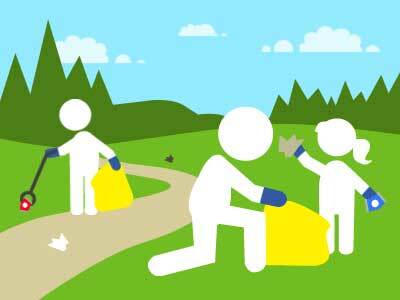 John Thorne would like to thank everyone who got involved with the village litter pick on Saturday March 23rd. 18 adults and four children helped out. All parts of the village were covered. There was less litter than usual, probably because David Pynn does regular litter picks.